It is no secret that we were gleefully stunned by what we witnessed in the first full trailer of Mad Max: Fury Road. Here to give us more of the same (though still noticeably different), an international trailer for the Japanese market has been released. Released late December, the first trailer of George Miller's upcoming post-apocalyptic sci-fi action thriller, Mad Max: Fury Road totally run us all over with its sheer awesomeness. earning our collective appreciation so much that we called it the Trailer of the Year 2014. In a year where we saw the release of amazing trailer releases for the likes of Star Wars: The Force Awakens and Avengers: Age of Ultron, this certainly is no small feat. Here to rekindle our admiration and anticipation for Miller's return to the franchise he created following a hiatus of almost three decades, an International trailer for the Japanese market has been released. Essentially the same batshit insanely awesome trailer but significantly shorter with a fair bit of new footage, Japanese subtitles, it is interesting to note that in an earlier interview with Hero Complex during last year's Warner Bros. Pictures' Comic-Con panel, Miller paraphrased the inimitable Alfred Hitchcock and mentioned how he wanted Fury Road to be understood in Japan without the use of subtitles. Check out the trailer below and see if you can comprehend the plot without any aid of audio (or even better, if you are Japanese, see if you can follow without looking at the subtitles). Here's a new official image that was released recently. 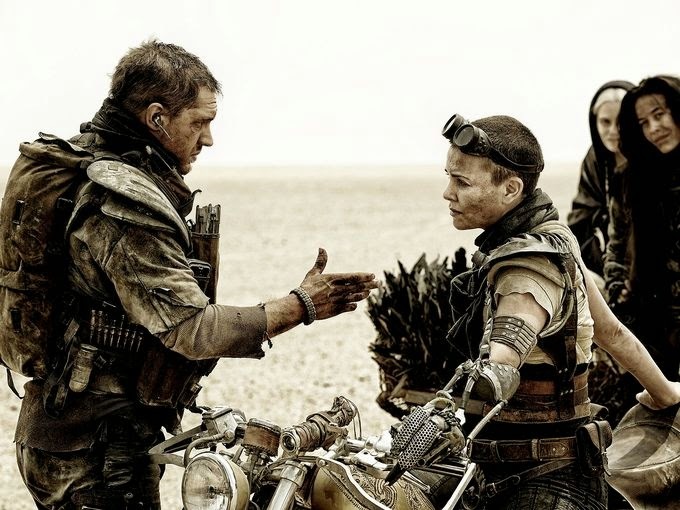 “Mad Max: Fury Road”—the fourth in the franchise’s history—stars Tom Hardy (“The Dark Knight Rises”) in the title role, alongside Oscar winner Charlize Theron (“Monster,” “Prometheus”) as the Imperator, Furiosa. The film also stars Nicholas Hoult (“X-Men: Days of Future Past”) as Nux; Hugh Keays-Byrne (“Mad Max”, “Sleeping Beauty”) as Immortan Joe; and Nathan Jones (“Conan the Barbarian”) as Rictus Erectus. Collectively known as The Wives, Zoë Kravitz (“Divergent”) plays Toast, Riley Keough (“Magic Mike”) is Capable, and Rosie Huntington-Whiteley (“Transformers: Dark of the Moon”) is Splendid. They are joined by supermodel Abbey Lee as The Dag and Courtney Eaton as Fragile, both of whom are making their big screen debuts. Also featured in the movie are Josh Helman as Slit, Jennifer Hagan as Miss Giddy, and singer/songwriter/performer iOTA as Coma-Doof Warrior. The cast is rounded out by well-known Australian actors John Howard and Richard Carter, supermodel Megan Gale, Angus Sampson, Joy Smithers, Gillian Jones, Melissa Jaffer and Melita Jurisic. 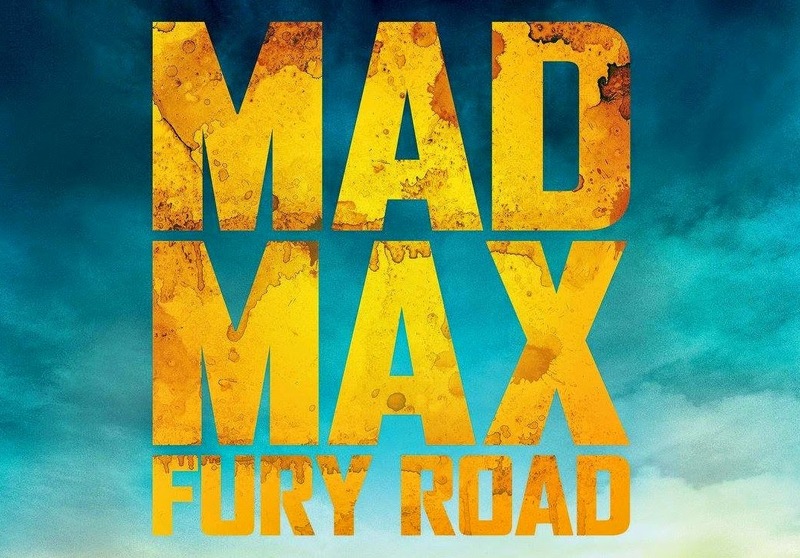 Mad Max: Fury Road is currently scheduled to open on May 15, 2015.